Word Ranch - Be A Word Search Puzzle Hero (No Ads) by AppForge Inc.
Howdy partner! 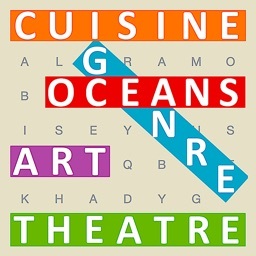 Are you ready for some word search puzzle fun? 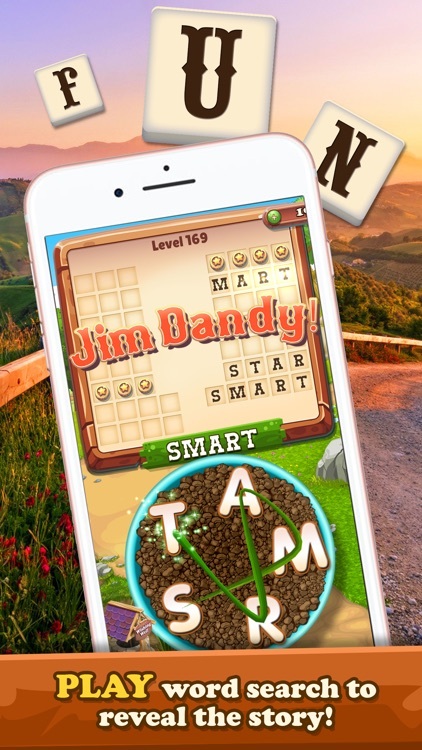 Get ready to find hidden words, exercise your brain and build the Ranch of your dreams. Woo-Doggie! 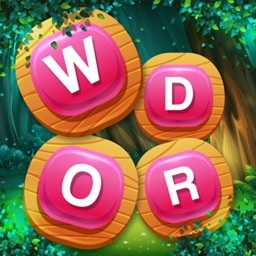 In this adventurous word puzzler, you’ll need to show sharp thinking to progress. 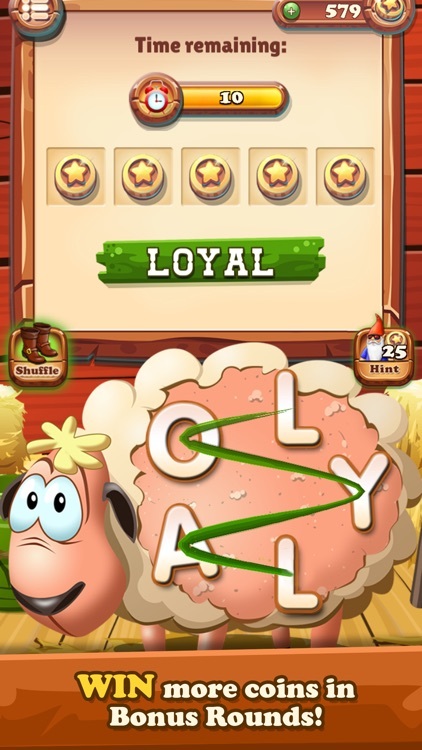 Plow and shear your way through this enjoyable Free word game with over 1000 levels. 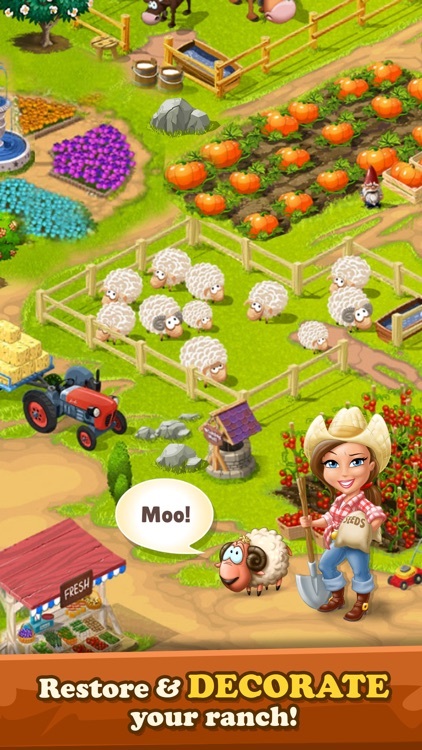 Solve word puzzles, earn coins and transform Sara’s Ranch into a budding enterprise. 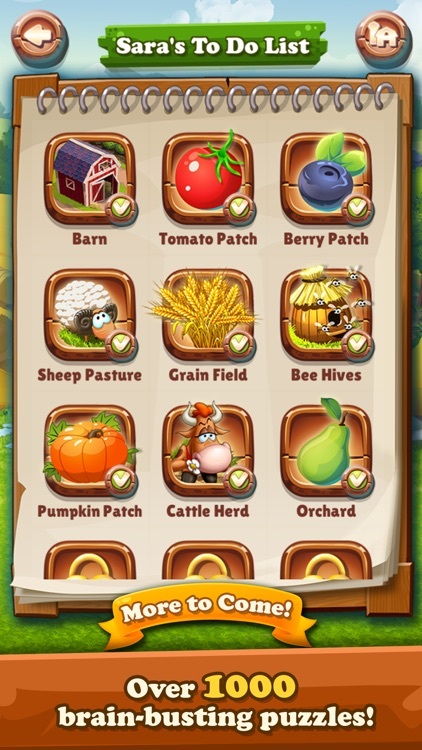 Sara’s Ranch is filled with tons of different word puzzles. 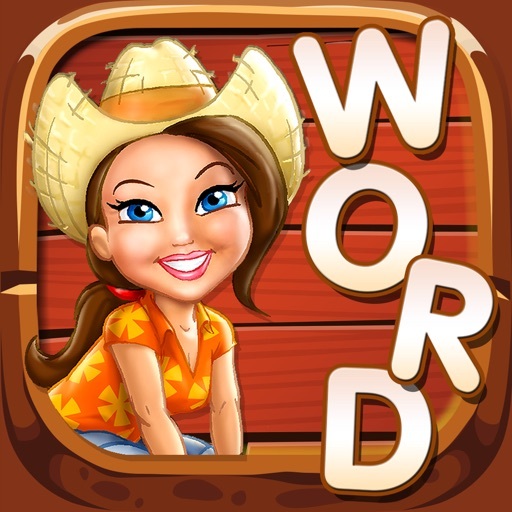 With amusing graphics and an appealing Ranch design, every second spent playing Word Ranch is a blast, especially for word puzzle games fans! 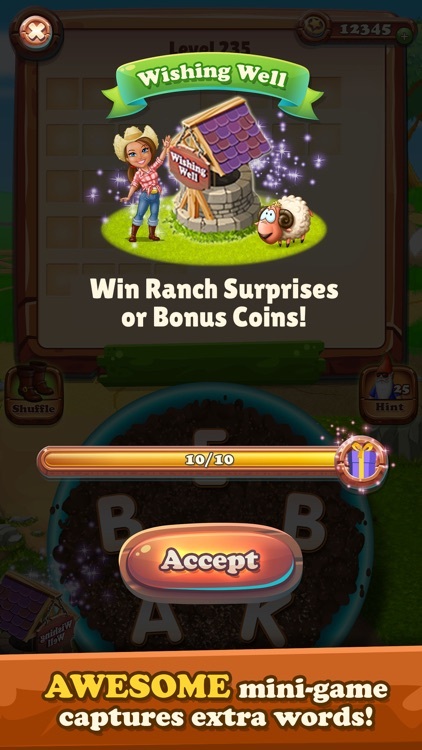 The amusingly entertaining setting is even more exciting due to the great ranch goodies you'll earn the longer you play. 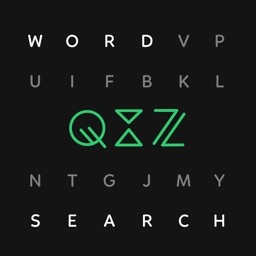 One of the most entertaining free word find puzzles. 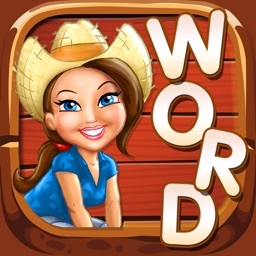 Try an unforgettable word search puzzle adventure on the Ranch!